Touching upon those living on the margins of society, Another Kind of Life explores some of the most outsider youth cultures through documentary photography. The Barbican learning and curatorial team approached YOUTH CLUB to produce a series of events in conjunction with the exhibition, to celebrate the teenage rebels of past, present and future. Young Barbican Private View, March 21st. For the Young Barbican Private View of the exhibition they invited YOUTH CLUB to produce a pop-up Museum of Youth Culture in the Barbican Conservatory. 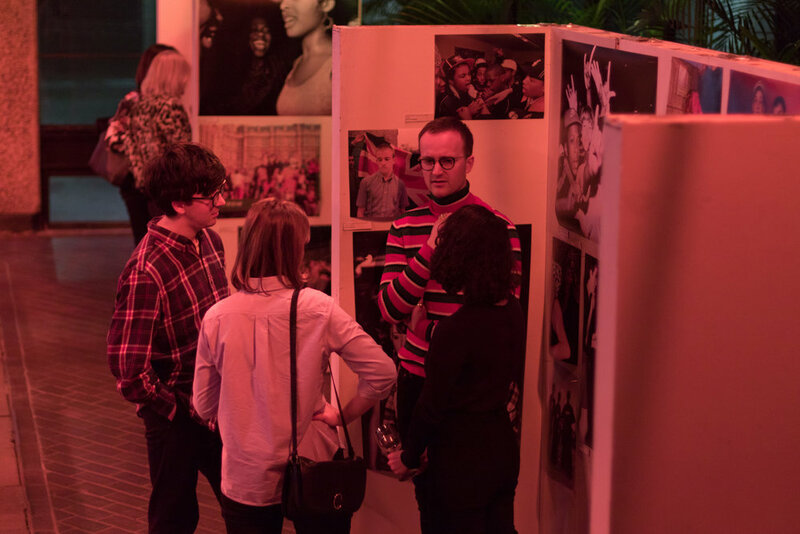 Providing an overview of the YOUTH CLUB Archive, we invited the 450 Young Barbican Members to consider what a Museum of Youth Culture might look like. We asked the audience to contribute their suggestions for a museum, as well as producing their youth culture map of London. Young Barbican Private View, May 8th. For the second Young Barbican Private View, the Young Barbican creatives curated an unique events programme exploring the exhibition and the themes it touches upon. 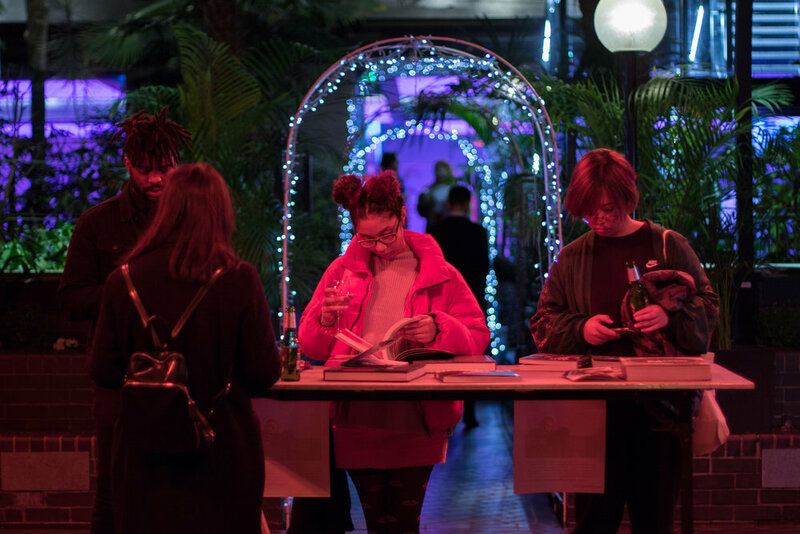 YOUTH CLUB's Jamie Brett participated in an panel discussion entitled Another Kind of Nightlife, exploring past and current examples of underground clubs and communities, and looks at London’s potential for a nightlife culture that disrupts mainstream dialogue. Documenting Youth Culture, May 10th. How do you build a history of youth culture? We will be discussing the pivotal role that photography and magazines have played in documenting youth culture and looking at how this content can be used to build a history of youth culture. From Bruce Davidson’s images of the Brooklyn gang and Philippe Chancel’s documentation of Parisian youths to Chris Steele-Perkins’ photographs of the Teds, youth culture and photography is explored throughout Another Kind of Life. The publication of many of these images in magazines brought these counter cultural expressions into the public eye, making visible their position within wider society. This panel discussion explores the relationship between photographs and magazines, and the way in which these document and preserve youth culture. Chaired by Maisie Skidmore, editor of AnOther Magazine, the panel includes acclaimed Magnum photographer Chris Steele-Perkins, Jamie Brett from YOUTH CLUB Archive and Gabriele Rohmann from the Berlin Archive of Youth Culture.